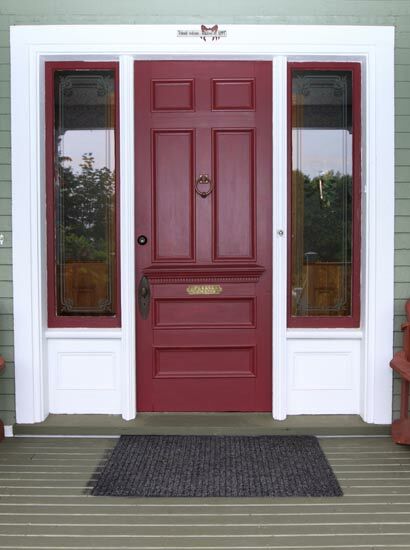 Certified window and door replacement experts committed to quality from start to finish. Design Windows and Doors makes it easy for you to enjoy all the benefits of the exceptional quality products by offering flexible financing. As your choice for a home contractor, we offer professional installation, top-rated products, and comprehensive warranty coverage. 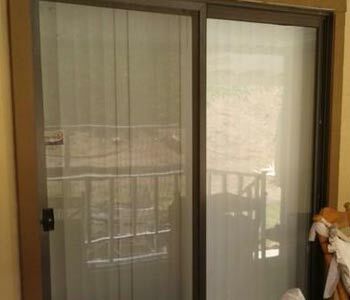 Enjoy a free upgrade to Simonton Pro Solar shade windows with your replacement window purchase. Custom products, expert installation, and competitive prices are just a few of the benefits you can expect from Design Windows and Doors. With brands like Milgard, Marvin, and Simonton, we offer homeowners products of exceptional quality for a lifetime of performance. With more than 40 years of industry experience among our family members, we have the in-depth knowledge and skills you can count on. 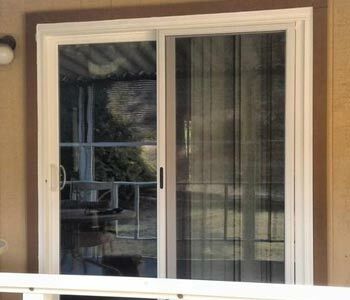 Our trained and certified professionals ensure that your Inland Empire replacement windows and doors are perfectly installed. 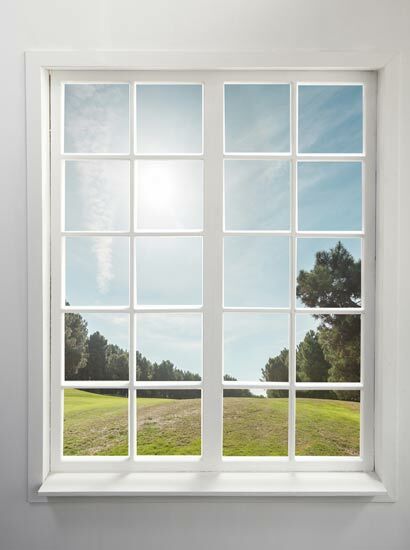 Since 2005, our BBB-accredited, A+ rated company has helped thousands of homeowners throughout the Inland Empire add beauty and energy efficiency to their homes with high-quality replacement windows and doors. 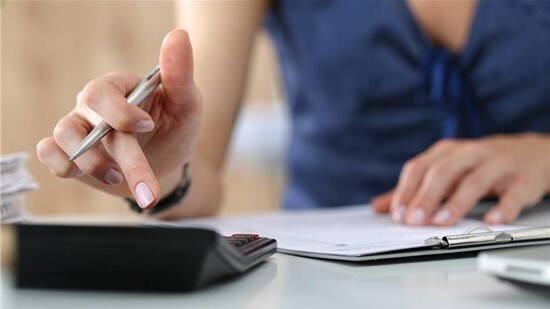 We take the time to understand your needs and offer suggestions to accommodate your unique requirements—including your budget. 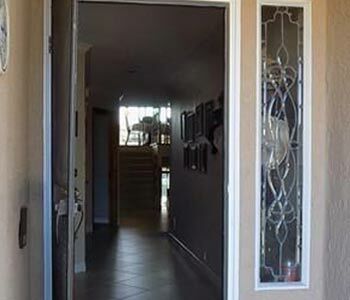 With premium products from industry-leading brands, expert installation by certified professionals, and unparalleled customer service, it’s not hard to see why we’ve become a leading door and window provider in the Inland Empire. 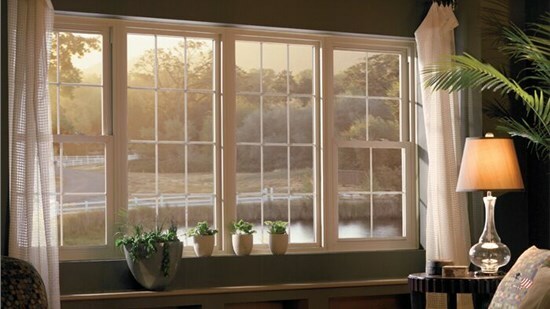 From bay to picture styles, we offer high-quality house windows custom-crafted with innovative materials. 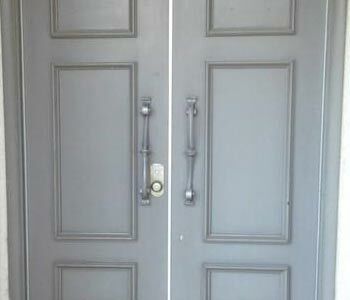 Protect your home and family with our selection of strong and stylish Inland Empire replacement doors. Design Windows and Doors!!! What a great company! After the sale, all 37 windows were measured. Yes, we had 37 windows replaced. Every installer was professional and friendly. They arrived on time for a total of three days. Great service!! Love these beautiful windows!! Will be back again!! Design Windows and Doors what remarkable to work with. They came in and measured all windows and doors and gave me an estimate. 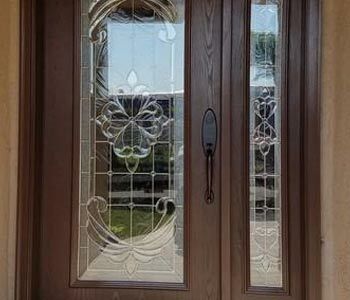 I received several bids and decided to go with Design Windows and Doors because of there professionalism.